The most refined of the 2016 PerUs wines, this newly released Red displays the purity that can be achieved from high elevation vineyards. 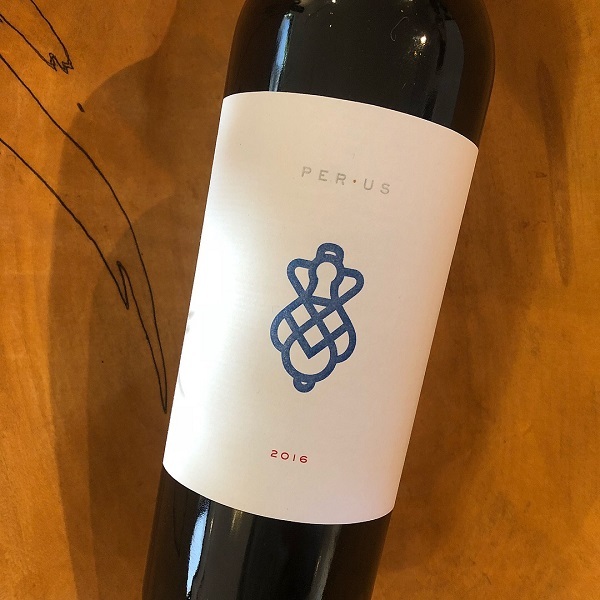 Winemaker Russell Bevan crafted this new PerUs offering mostly from a vineyard atop Atlas Peak in Napa's Eastern mountain range. The 90% Cabernet Sauvignon is buttressed by 10% Cabernet Franc from Sugar Loaf Mountain resulting in a wine with great balance and lively acidity. Like the Alessio Red, this 2016 carries the trademark of what this vintage will be known for – generosity in aromas and fruit with structure in-line with the 2015 offerings. 375 cases were produced.